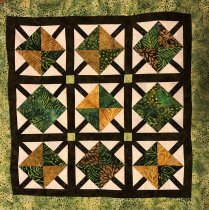 Grab a charm pack and some background fabric and whip up this quick quit. 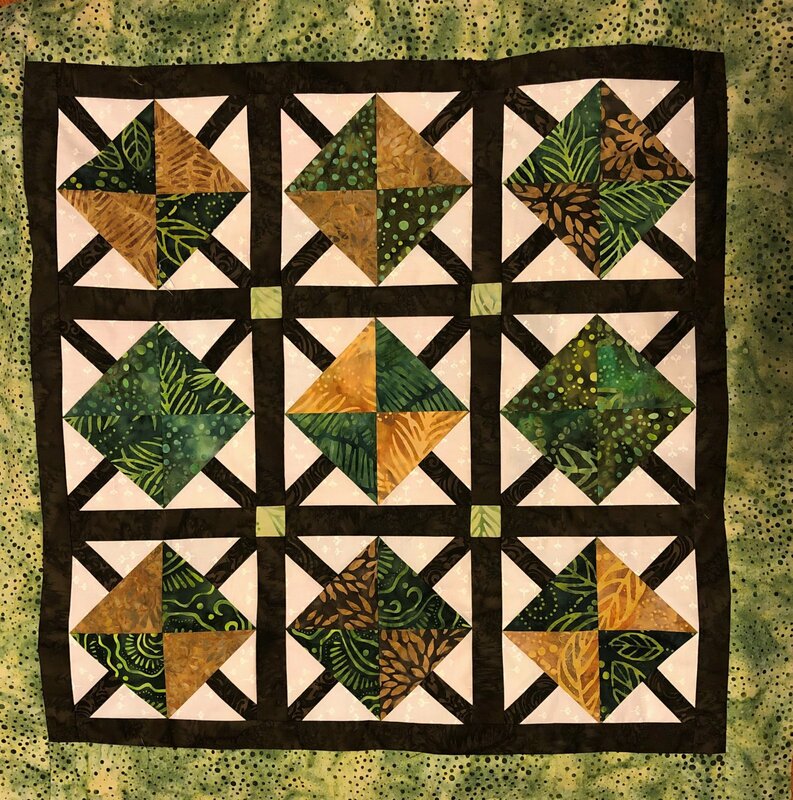 The blocks in this quilt resemble four small trees that meet in the center of a miniature forest. 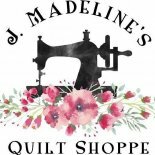 This quilt is found on page 24 in Country Threads Goes to Charm School book.